Be it the Goblins and Minotaurs of the Vex or the Phalanxes and Centurions of the Cabal, the Destiny universe is filled to the brim with references to history and mythology. With Bungie’s reveal of new exotic weapons and armor arriving in Destiny 2’s Forsaken expansion, we thought it was time to run through some of the myths behind Destiny 2’s exotics, including two of these new additions. 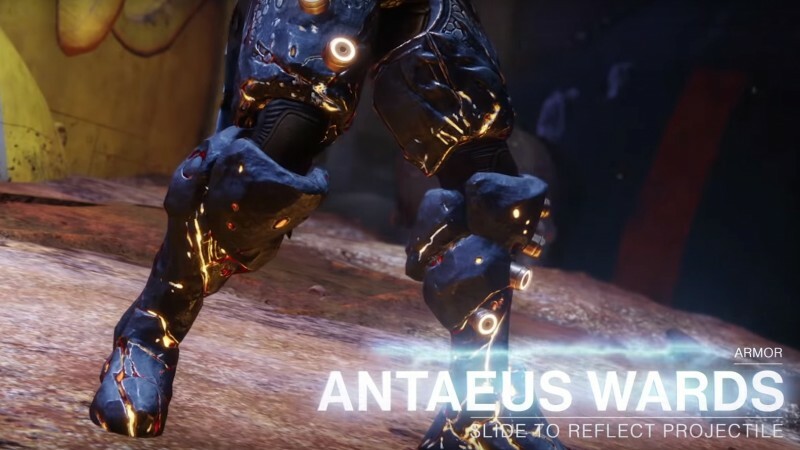 Announced yesterday for Destiny 2: Forsaken, the Antaeus Wards are exotic titan boots that reflect projectiles while sliding and are perhaps Destiny 2’s coolest mythology tie-in. According to Encyclopaedia Britannica, in Greek mythology, Antaeus was the son of Poseidon and Gaea (a.k.a. “Mother Earth”). Antaeus would challenge everyone he met to wrestling matches. He was virtually undefeatable because – get this – he was invincible as long as he was touching his mother, the Earth. Oh, then Heracles came along, picked Antaeus up off the ground, and crushed him. This was before Bungie nerfed the Grounded modifier, after all. 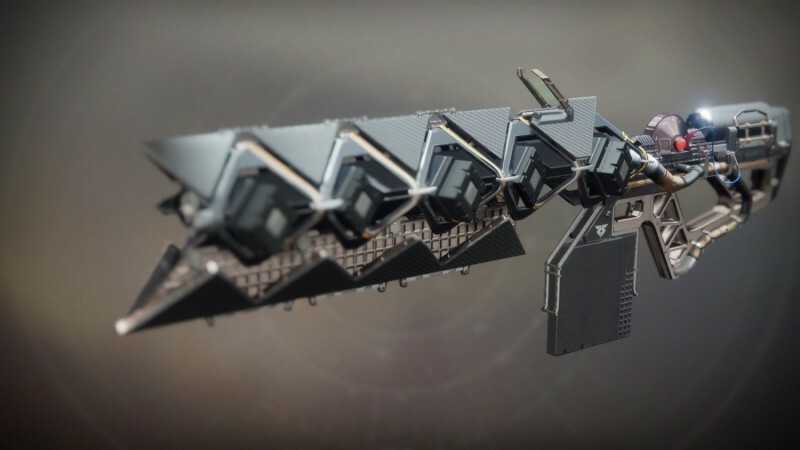 All of the “IKELOS” weapons, including Sleeper Simulant, reference Icelus (pronounced like "Ikelos"), another name for Phobetor, the Greek personification of nightmares. According to Destinypedia, Subroutine IKELOS represents the Warmind Rasputin’s efforts to arm Guardians with special weapons like Sleeper Simulant. This could mean that Guardians (or the weapons Rasputin gave them) are supposed to represent the Darkness’ nightmares. 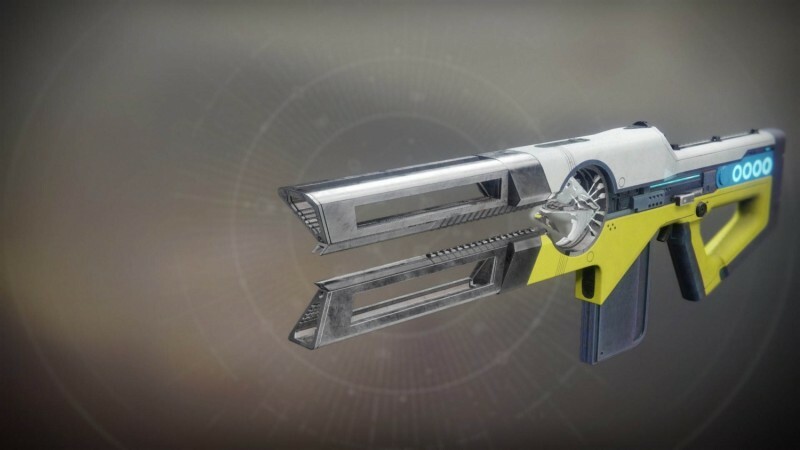 As a bonus mythological nod, the flavor text for IKELOS_HC_v1.0.1, a legendary hand cannon Guardians can acquire through the IKELOS weapon questline, reads “Subroutine IKELOS: Status=reinitiated. APOTHEOSIS: Status=active…” Apotheosis is the term for elevating something to divine status, so Rasputin’s power-hungry tendencies make a lot of sense. The Jade Rabbit (the cultural symbol, not the gun) is a common figure in East Asian myths, as detailed by Shen Yun Performing Arts. One Chinese myth, according to Shen Yun Performing Arts, tells of a time when the Jade Emperor disguised himself as a beggar, and various animals began offering him food. Knowing that grass – the only thing it could gather – was inedible by humans, a rabbit threw itself into the Jade Emperor’s fire to sacrifice its own body to sustain the man. The rabbit didn’t die, however, and the emperor honored the rabbit’s sacrifice by sending it to the moon. There, the rabbit works to create magical elixirs for the moon goddess Chang’e. This is said to explain the dark outline visible on Earth’s moon, which somewhat resembles a rabbit using a mortar and pestle. 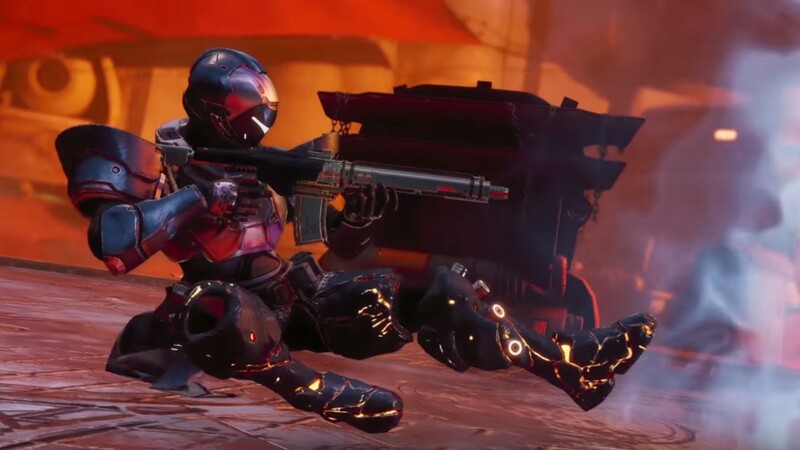 A new exotic rocket launcher revealed yesterday for Destiny 2: Forsaken, the Two-Tailed Fox fires two rockets at once. 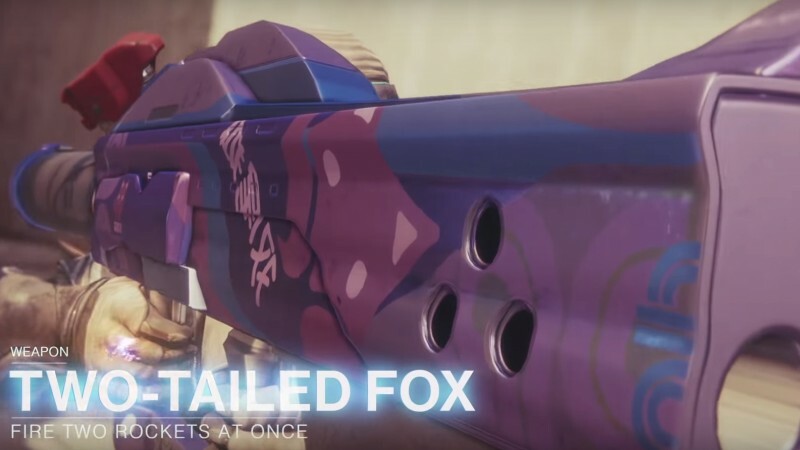 The Two-Tailed Fox seems to be another weapon from Daito, the fictional weapon foundry that created The Jade Rabbit. This makes sense, as its name references another East Asian myth: the kitsune, which are shape-shifting Japanese fox spirits. Every 100 years, a kitsune grows an additional tail, according to Mythology.net. This means Destiny’s Two-Tailed Fox is probably just a little tike, at least by kitsune standards. D’aww. Like other mythological foxes, however, kitsune can also be dangerous and tricky, just like two rockets flying at you from one gun. The Hallowfire Heart ornament, Vulcan’s Heart, is awesome for two reasons: First, it looks cool. Second, it’s a mythology reference. Vulcan is the Roman god of fire and fiery things, like volcanoes and forges. 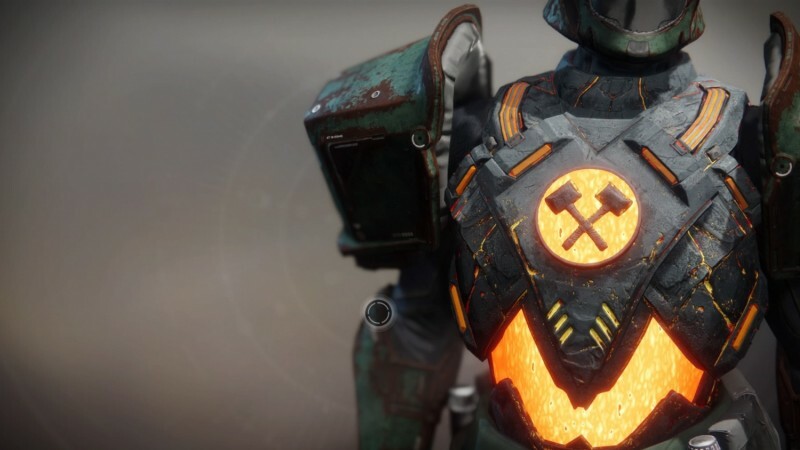 In Greek mythology, Hephaestus (Vulcan’s Greek equivalent) forged weapons and armor for the gods and was symbolized by a hammer. All of this fits perfectly with the Sunbreakers’ super abilities, Hammer Of Sol and Burning Maul. Raijin, also called Raiden, according to Mythology.net, is the Japanese Shinto god of lightning, storms, and thunder. Raiden Flux’s intrinsic perk, Synapse Junctions, extends the Hunter’s Arc Staff super ability with quick, successive attacks, turning the subclass into a veritable lightning god of its own. 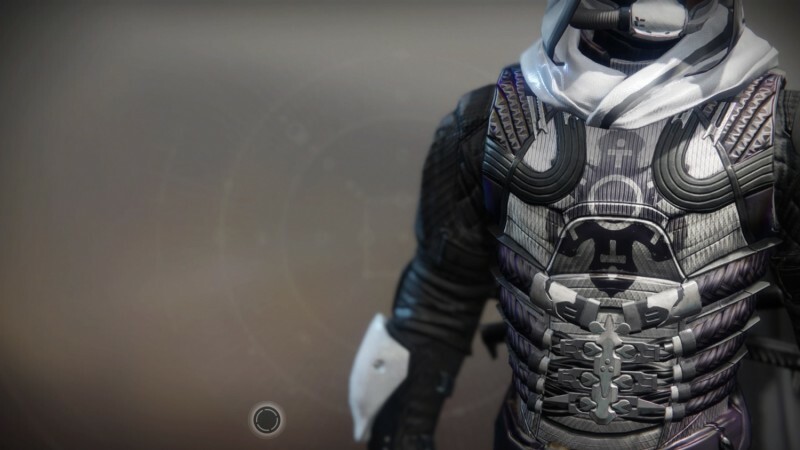 The exotic’s Thundergod ornament, which resembles futuristic ninja garb, further solidifies the chest piece’s connection to Japanese mythology. 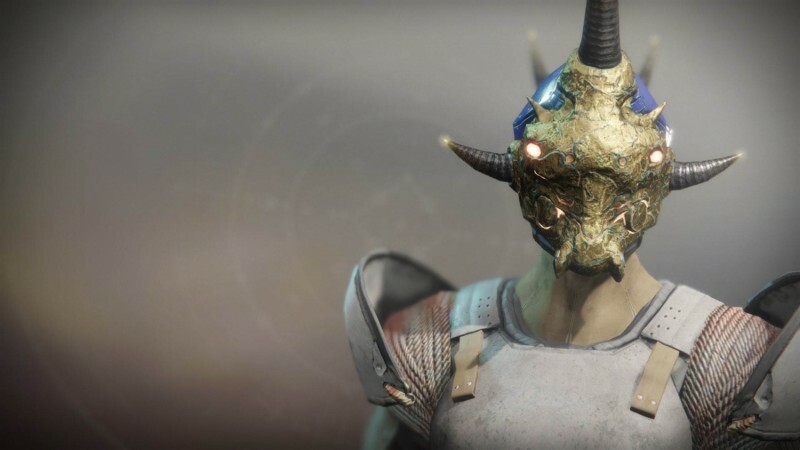 The exotic helmet Khepri’s Horn gives your titan a crusty old beetle face, and allows you to shoot a blast of fire forward whenever you deploy your titan’s barricade. This item references Khepri, the “morning form” of the Egyptian sun god, according to Encyclopaedia Britannica. Khepri was associated with the scarab beetle, often depicted with a beetle for a head, and was believed to “roll the disk of the morning sun over the eastern horizon at daybreak” like a scarab rolling a ball of dung. 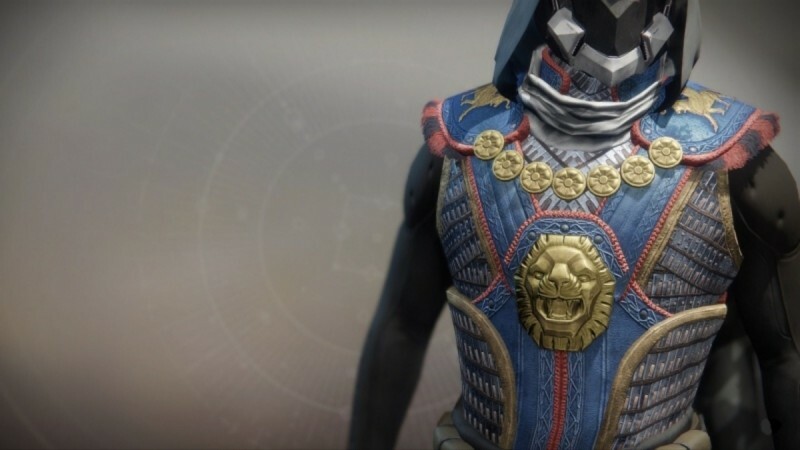 This hunter exotic’s ornament, Tiamat, references the Mesopotamian creation goddess of the same name. Encyclopaedia Britannica says that Tiamat was the goddess of salt water, who mated with Apsu, the “the watery deep beneath the earth,” to create the other gods. Tiamat is often depicted as a dragon like the one on The Dragon’s Shadow. The face on the Tiamat ornament looks more like some kind of lion-creature, but maybe that’s Destiny’s version of Tiamat? Who knows. The thing about myths is that they’re up to interpretation. Prometheus is one of the most famous Titans of Greek mythology (not to be confused with Destiny’s titans). He brought fire to humans after Zeus hid it from them, for which Zeus punished him by nailing him to a mountain so that an eagle would eat his liver every day, which would then regrow just in time to be eaten again. 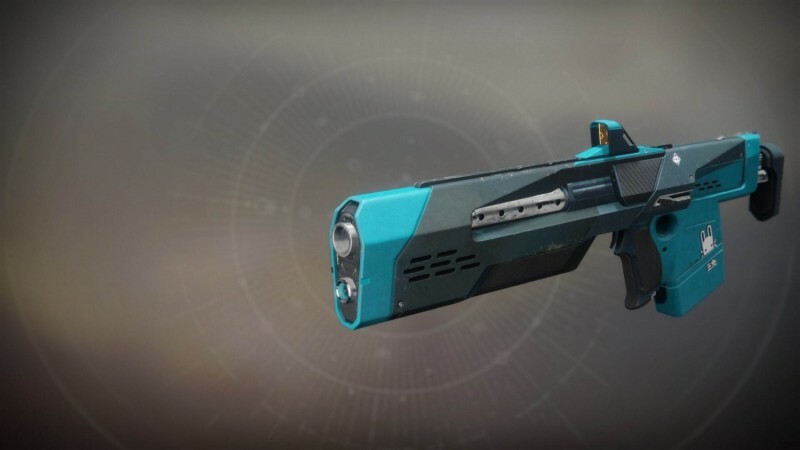 The lore of Destiny’s Prometheus Lens has two possibly parallels to the Greek myth: First, it apparently contains a crystal that creates a fiery laser, created by the Cryptarchs for use by Guardians. Here, the Cryptarchs are Prometheus, giving fire to the Guardians. 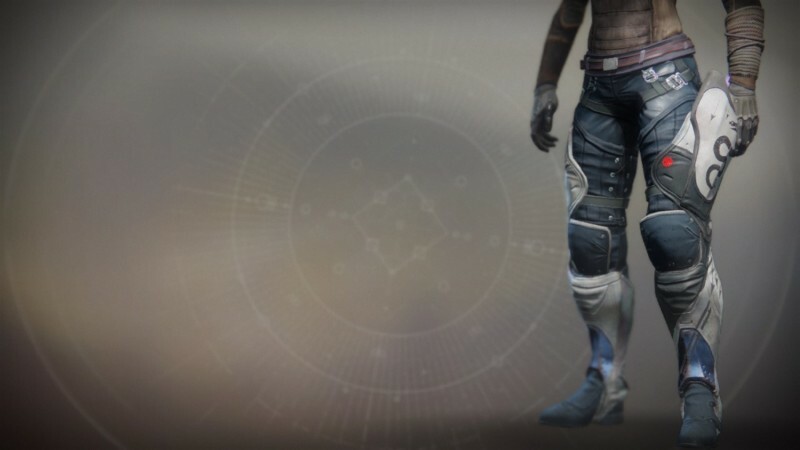 The lore also alludes to Cayde-6’s desire to obtain the weapon, telling one of his hunters, “Get me one. I don't care how you do it.” The Cryptarchs then deny the hunter, shooing them away. In this scenario, the hunter would be Prometheus, Cayde-6 would be humanity, and the Cryptarchs would be...Zeus? But then humanity would never have gotten the fire back... You can only analyze things so much before they stop making sense. These hunter boots reference the Greek myth of Orpheus and Eurydice, well summarized in this TED-Ed animation. Orpheus, “the greatest of all poets and musicians,” was set to be married to Eurydice, a wood nymph, when she was killed by a snake (hence the snake on the side of the Orpheus Rig’s left thigh). Overwhelmed with grief, Orpheus resolved to go ask Hades, lord of the underworld, to bring Eurydice back to life. Orpheus’ beautiful songs got him past the underworld’s three-headed guard dog and other barriers with ease, and Orpheus convinced Hades and Persephone (Hades’ unwilling wife) to let Eurydice return to life on one condition: If he turned around to see Eurydice before they made it out of the underworld, he would lose her forever. For more Destiny 2, check out the rest of the new exotics Bungie revealed, or head to our Destiny 2: Forsaken hub for a month’s worth of exclusive coverage.